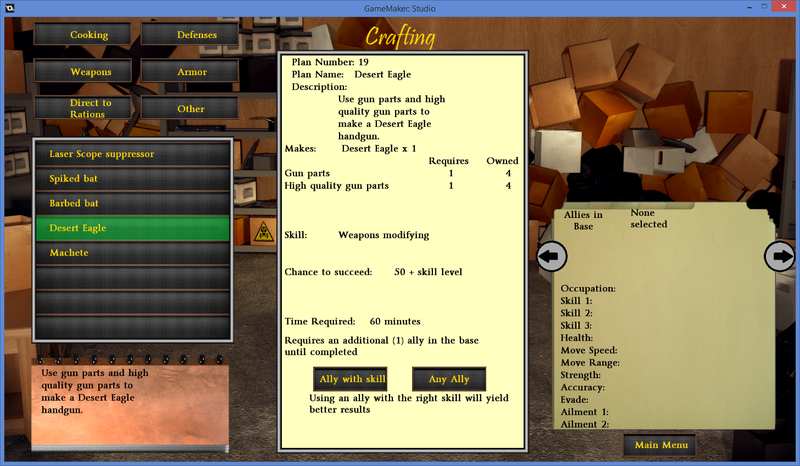 A turn based strategy RPG based in the present day. 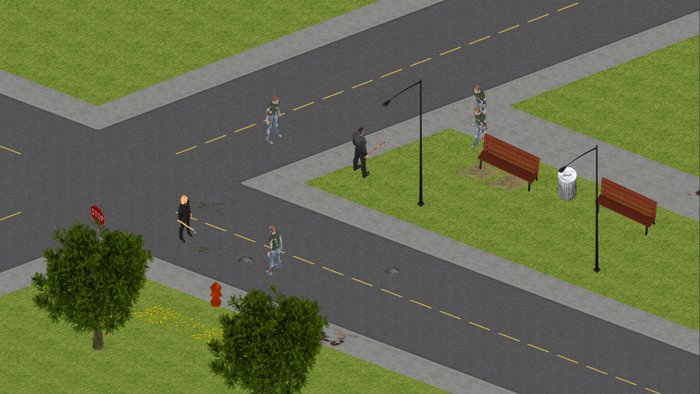 In a city being overrun by Zombies your only hope is to establish a base and work to clear out the infestation. 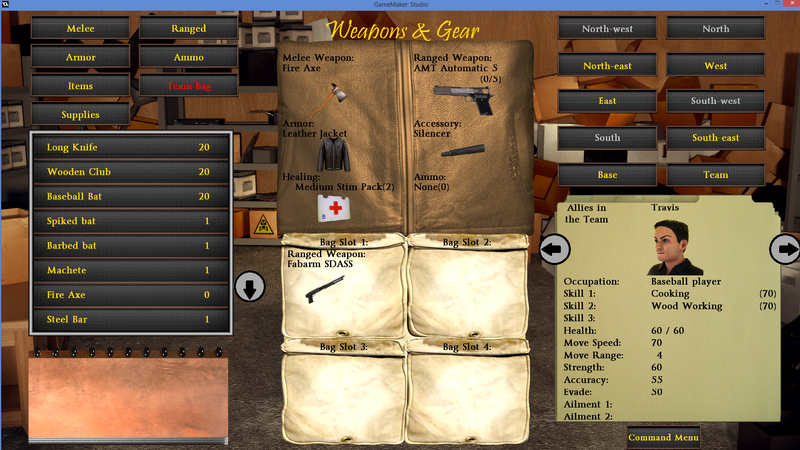 Search out weapons, food, and building materials. 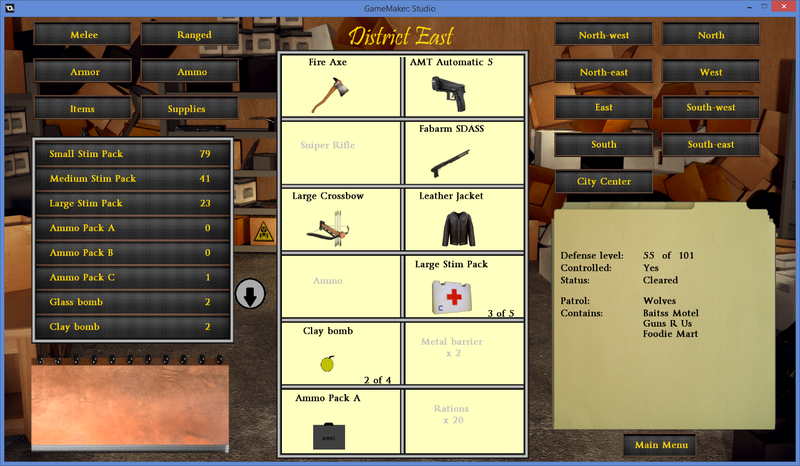 With the help of other survivors that join you, create a large variety of items to aid in your fight to retake the city. Taking back control of the city will require sending out patrols and clearing various strategic points while trying to keep enough food and protection for all those working with you to make it through. The Zombies outnumber you by far, and while slow, generally come in large packs. The danger doesn’t stop with them since other groups are also doing their best to get by, and not everybody wants to work together. 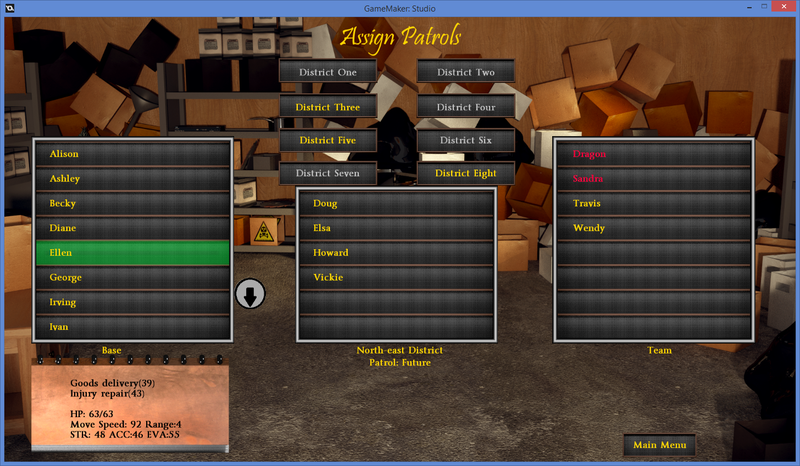 Find the source of the outbreak, secure the city, and protect your people. It won’t be easy.